Chelsea captain, John Terry has been offered massive deals from several Chinese clubs and the Turkish giants, Fenerbahce. The Chelsea legend has been in and out of the team this season and has been left out of key games due to a dip in form. Although the Chelsea manager, Jose Mourinho confirmed that there is no rift between them, it appears that Terry’s time at Chelsea is coming to an end. The former England international is one of the finest players of his generation and is being courted by several foreign clubs. Chelsea have a huge fan base in Asia and the Chinese clubs are keen to exploit that by signing a Premier League legend like John Terry. The Chelsea captain has previously stated that he would never play for an English club after Chelsea and it would make sense for him to try a new adventure in Turkey or China. 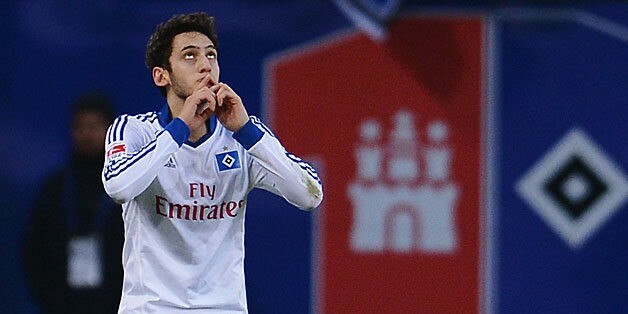 Elsewhere, Manchester United are eyeing up a transfer for the new David Beckham, Hakan Calhanoglu. Hakan Calhanoglu, the Bayer Leverkusen midfielder is widely regarded as one of the finest freekick takers in world football right now. It is believed that Louis Van Gaal is looking to sign an attacking midfielder and Calhanoglu fits the bill perfectly. Van Gaal is keen to build a fearsome trio of attackers and believes that Calhanoglu would compliment the likes of Martial and Depay perfectly. After the likes of Steven Gerrard and Frank Lampard, it will be interesting to see if John Terry decides to go on a foreign adventure as well. Furthermore, it would also be thrilling to see more talented players like Calhanoglu in the Premier League.